Originally from Seattle, Washington Megan grew up surrounded by farmer’s markets, drenched in coffee, and swimming in rock and roll. Now residing in Brooklyn, Megan finds herself surrounded by farmer’s markets, drenched in coffee, and swimming in rock and roll. And she’s okay with that. 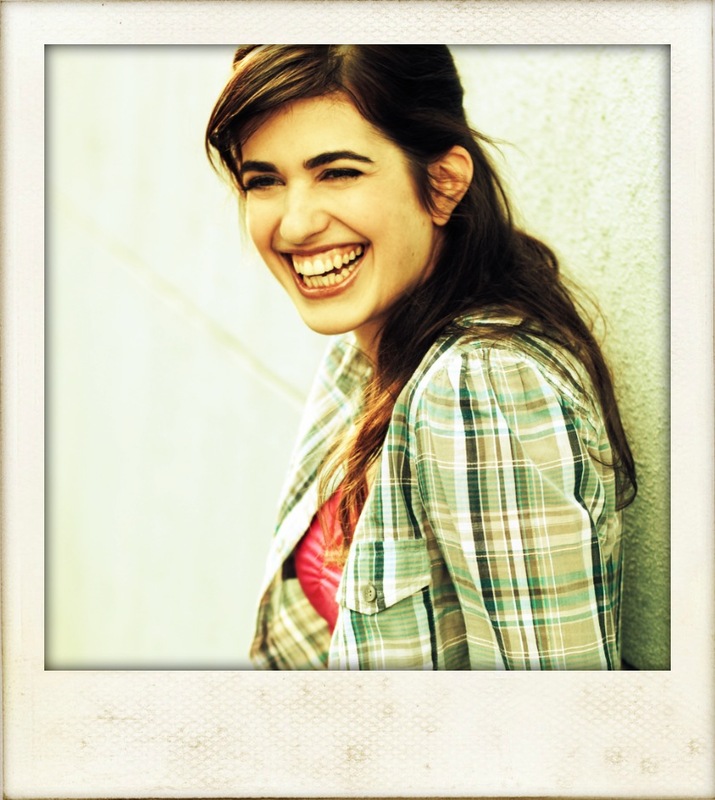 Megan is a company member of Ensemble Studio Theatre, The Management Theater Company and Little Lord. Megan holds a BFA in Acting and Original Works from Cornish College of the Arts and an MFA from the American Repertory Theatre/Moscow Art Theatre Institute for Advanced Theatre Training at Harvard University. HAND TO GOD (EST); CUT (The Management); Robert Wilson’s THE WATERMILL QUINTET (Implied Violence/ The Guggenheim); LONESOME WINTER (which she also co-wrote with Joshua Conkel); THE SLUTS OF SUTTON DRIVE (EST/Unfiltered Fest); THIRST(Y) (Incubator Arts Project and Target Margin); THE CHICAGO PROJECT (Theatre Seven of Chicago); FISSURES at the Humana Festival (Actor’s Theatre of Louisville); CHERRY CHERRY LEMON and PLANTS AND ANIMALS (North American Fringe Circuit); BABES IN TOYLAND (Ohio Theater); THE LITTLE DOG LAUGHED (Intiman Theatre); SIN and HOLIDAYS UNCORKED (Bohemian Archaeology); STUPID KIDS (Empty Space Theatre); LAURA’S BUSH (WET); THE ROOM and GREY CITY (A.R.T. Institute); she has also worked at Primary Stages, The Lark, New Dramatists, Rising Phoenix Rep, San Francisco Playhouse, Studio 42, The Arden, Seattle Children’s Theater, Seattle Shakespeare Company, Book-It Rep, among others.